We’re not talking lunchtime yoga. Employees are asking for flexible working options to fit in with their personal lives. We look at how you can create a that works for your business, keeping employees happy and engaged. Flexible working is on the rise. Giving employees the flexibility to work where and when they like is no longer seen as just a benefit, but a norm. It’s goodbye to the traditions of work. But many employers still aren’t clocking on to the advantages of implementing flexible working within their workforce. Flexible working has developed the world of work, and has had huge influence on many organisations from small to large scale. Over the last decade, the number of organisations offering at least some form of flexible working has risen steadily, to a point where more than half (54%) of employees nationally regularly use at least one form of flexible working, according to research by the Chartered Institute for Personnel and Development (CIPD). Here’s 7 steps you can take as an organisation to introduce flexible working. Having buy in from all members of your board is essential to successfully execute a business-wide flexible working strategy. And there are many benefits to all areas that can be communicated. Higher levels of engagement and motivation should translate into increased productivity and better customer relations. In some sectors where there are talent shortages, boards will be keen to focus on how they can increase retention and recruitment, including demographics like female talent. This should be a relatively easy one to achieve, given it’s being introduced to help improve the work-life balance of staff. Any measures will be open to all, so you won’t be discriminating against those who do not have children, for instance. But there may be particular roles – those in client-facing positions perhaps – where it is less feasible than others, so it may be a case of outlining where it will not work and coming up with alternatives where possible (like working from home on days when there are no meetings scheduled). This is an essential part of the process and one that is often overlooked. If managers do not back the idea then staff will not feel comfortable asking for alternative arrangements and there’s a risk that the whole initiative will flounder. HR needs to sell the benefits to managers, including being able to hold on to staff for longer, and the potential for them to learn new skills that will equip them to manage a more modern workforce. This is an ideal way to test the waters. Offering flexible working to a limited number of trusted employees for a set period of time will allow you to make an assessment based on actual experiences rather than preconceived prejudices. 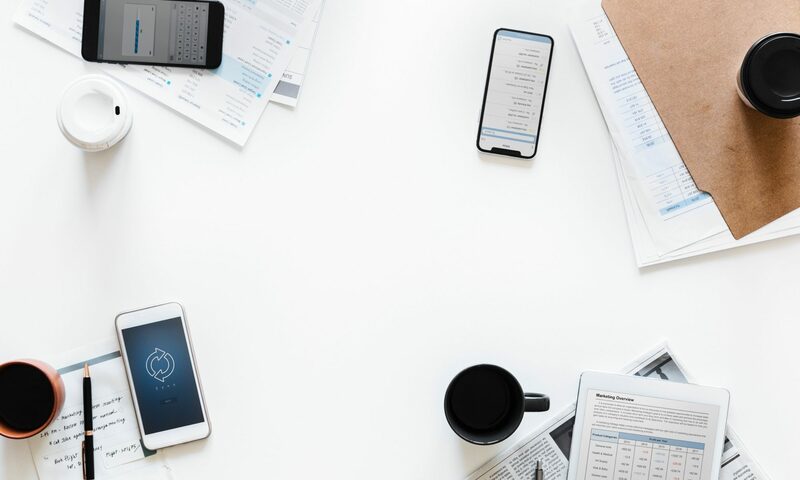 Crucially, it will also allow you to adapt your approach, perhaps ruling out certain elements or tweaking others, to find the arrangements that best suit your business. Remember to involve employees in this process too, so you can factor in their feedback before designing any more permanent policy. While the majority of employees will react favourably to being given more freedom over how and where they work, there may be a minority for whom this is not the case. It’s important, therefore, that you set clear guidelines on what is expected of employees, including when they need to be available. It’s also important to stress that normal rules apply; if someone is sick or needs to digress from agreed arrangements they need to let line managers know and agree these in good time. Being able to keep on top of employee performance and hours worked is vital; all the more so when employees are less visible and it’s less expected that they will be available between set hours. A time and attendance software package can give HR professionals visibility into who has worked when, providing HR with vital management information which can help to allay any concerns managers or executives may have around people not working when they are supposed to. Employees, meanwhile, will know their attendance is being monitored in the same way as it would in an office, reducing the likelihood that anyone will attempt to “cheat” the system. As with any policy, it’s important to keep it under review to ensure it continues to deliver for both the business and employees. 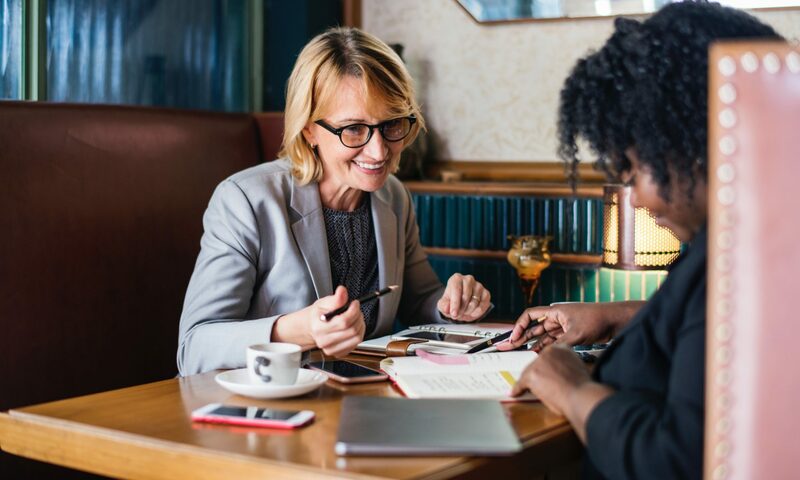 Speak to line managers regularly to find out how it is working from their perspective and any benefits or issues they have noticed, and keep track of savings made in areas such as recruitment, training and absence. 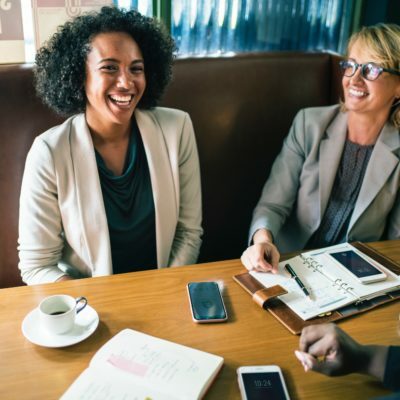 Speak to employees too to get their take on this; flexible working may not be right for everyone, so it’s possible you will need to adapt arrangements to ensure staff do not feel cut off or isolated. 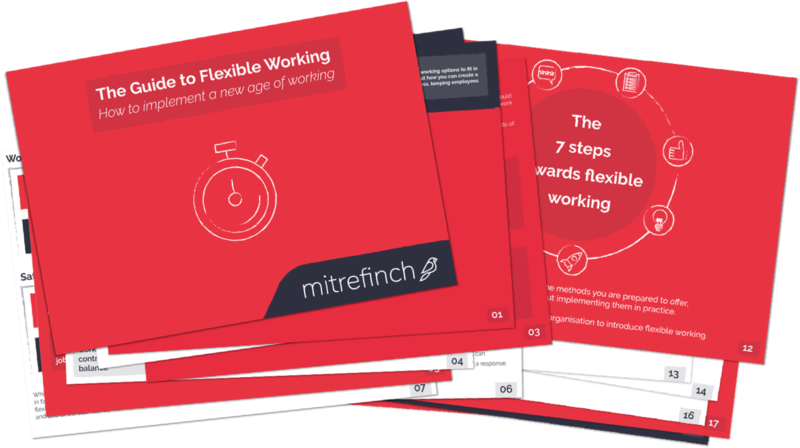 Download your copy of the guide to flexible working now.